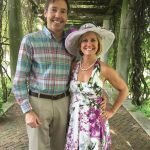 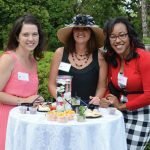 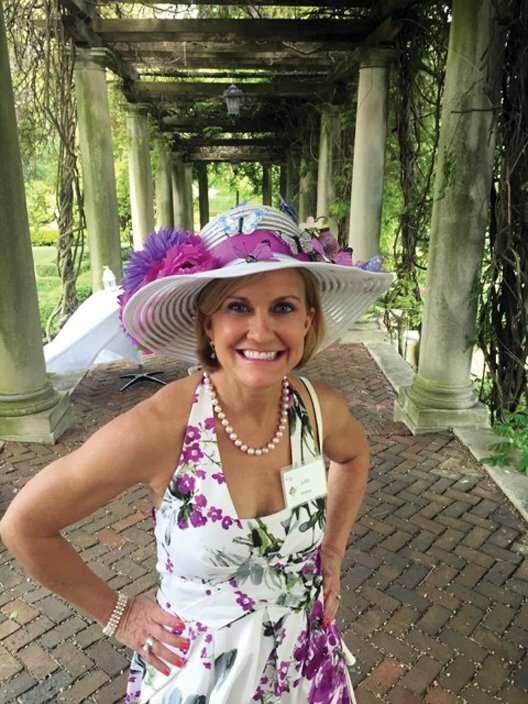 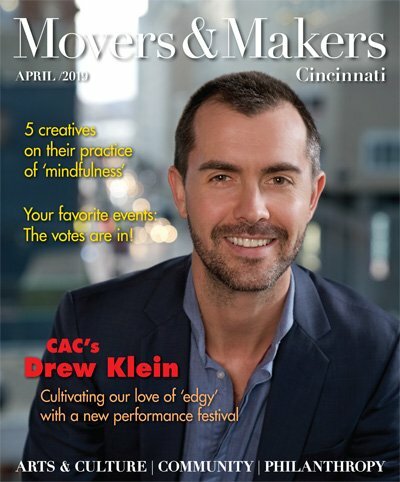 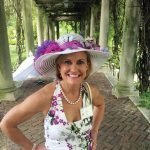 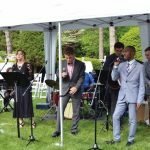 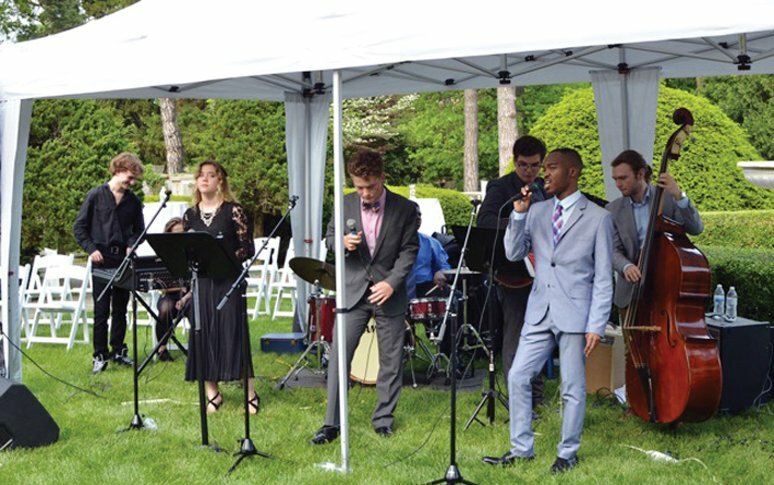 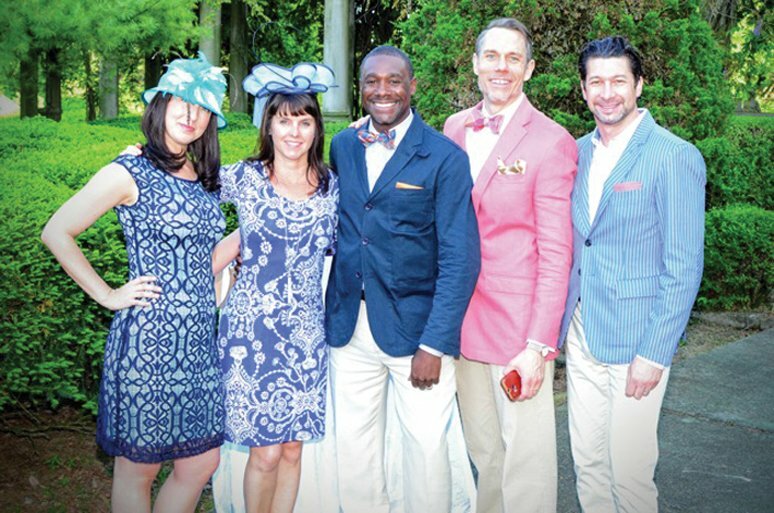 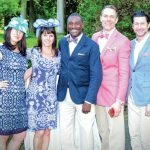 The College Hill Community Urban Redevelopment Corporation (CHCURC) hosted its sixth annual Kentucky Derby party and fundraiser, on Saturday, May 7 at Laurel Court. 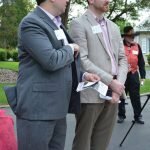 More than 165 people attended, and over $26,500 was raised with the net proceeds going directly to CHCURC. 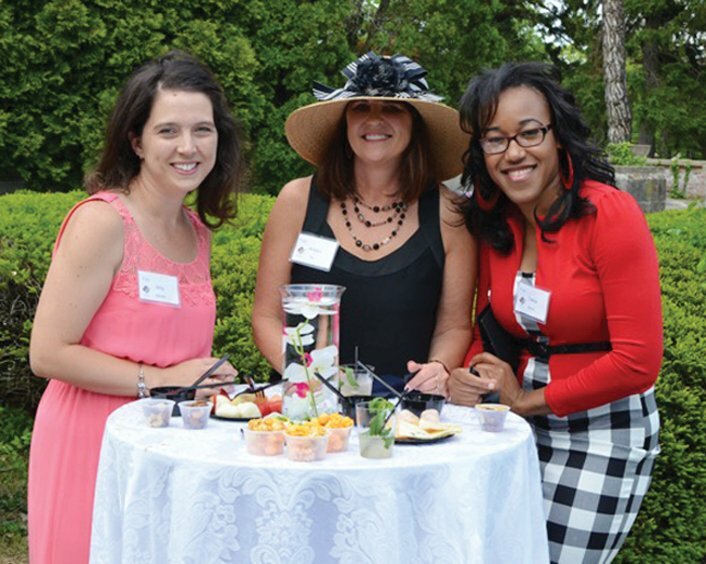 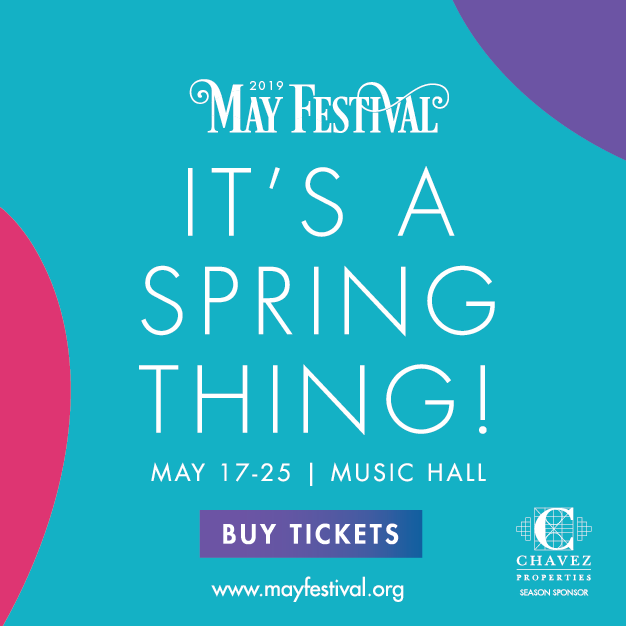 The event featured live entertainment, beverages, mint juleps, catered Derby fare, auctions, raffles, and Derby hat contests. 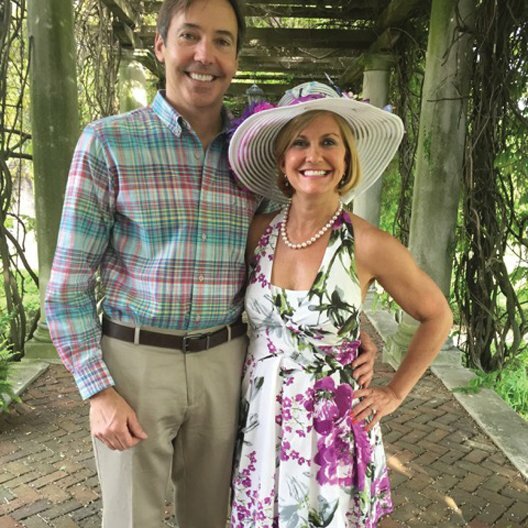 Co-chairs for the event were Judy Moyer and Tony Thompson. 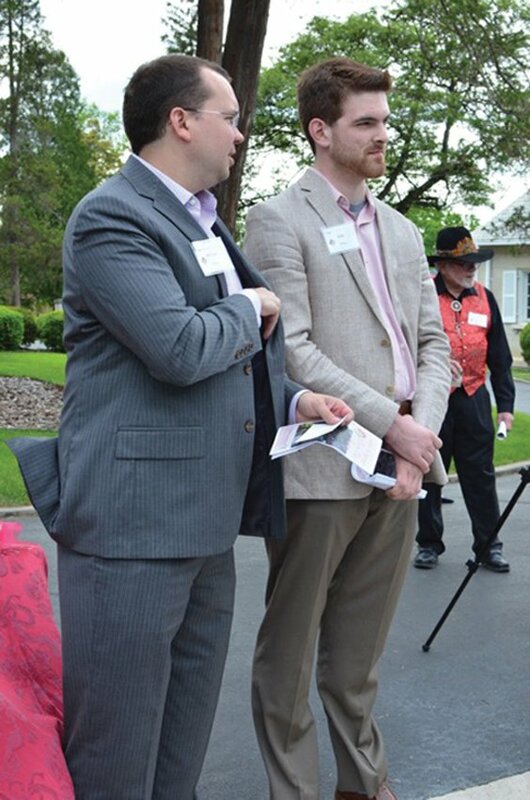 Click on a thumbnail below to view photo gallery of the event.